It’s a big world out there in the e-commerce industry, and building an online shopfront that combines search engine efficiency, a user-friendly interface, mobile friendliness and the like can be tough to find. To help you figure out which e-commerce platform is right for you, we’ve put together a cheat sheet combining the pros and cons of the most popular options. Hands down one of the most powerful platforms in the market, Shopify has more plus points than downers. The major drawback for most is the running costs involved. Beautiful and intuitive, Squarespace is known for its functional design-driven templates that can be customised without the use of code. Pricing: USD 26-40/ month billed annually, or USD 30-46/month billed month to month. 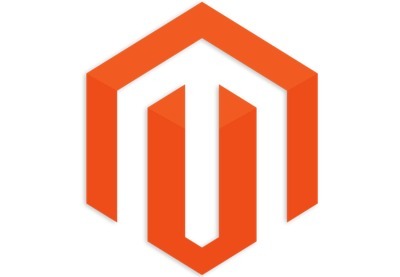 A favourite of the big boys, Magento is a self-hosted ecommerce platform that’s particularly scalable for small businesses with big plans. However, it does require a team of skilled web developers to unleash its full potential. Big Cartel is best suited for first-time shop owners testing the market. While significantly cheaper than other platforms, the functionality of Big Cartel is limited and unable to grow with your business. • Ranks very low in terms of SEO functionality: does not offer tools to customize page titles, input meta descriptions, image tags, editable page URLs etc.